Emergencies are seen to as a priority during our open hours. If you have an emergency it is wise to phone and inform us that you are on the way down so that we can prepare for your arrival. 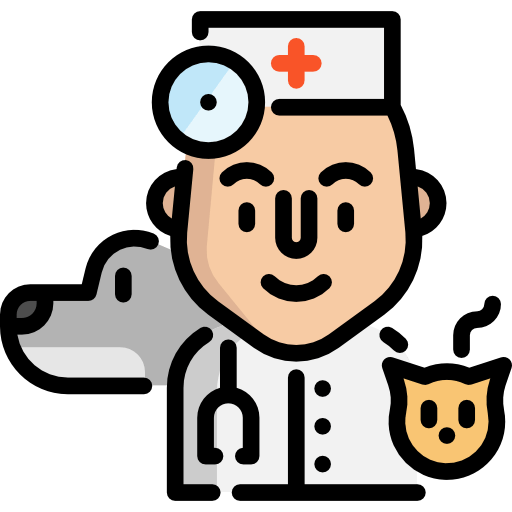 When you arrive at our clinic with an emergency you can expect to be seen immediately by a qualified Veterinary Nurse who will assess your pet’s condition. Please provide any information possible as to the cause of your pet’s emergency. If you have an emergency after hours we recommend the Murdoch Pet Emergency Centre which provides 24hr emergency care. They can be contacted on 1300 652 494 and are located off Murdoch drive, Murdoch, opposite St John of God Hospital. Look for the illuminated Murdoch Pet Emergency Centre (MPEC) sign at the turnoff and follow the access road straight through the roundabout for 370m, then turn right at the horse paddocks. Continue for approximately 200m until you see the centre lit up on your left. There is an illuminated sign on the front of the building. For appointments and enquiries please phone us to speak to our friendly staff!